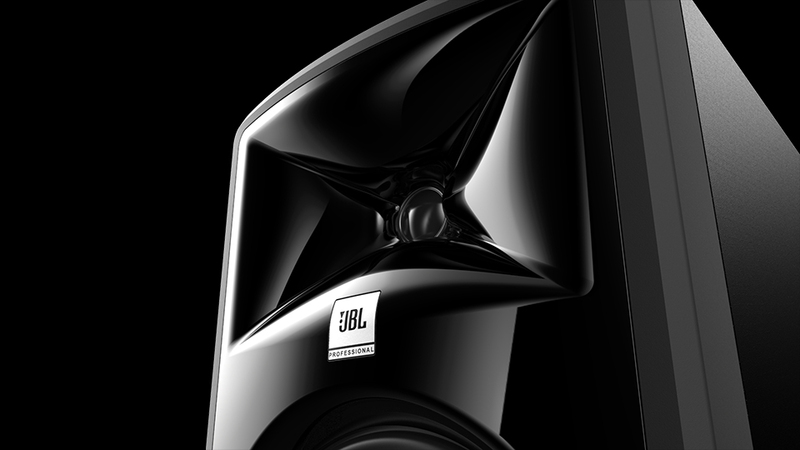 JBL and Pulse joined on the next-generation 3 Series MkII. 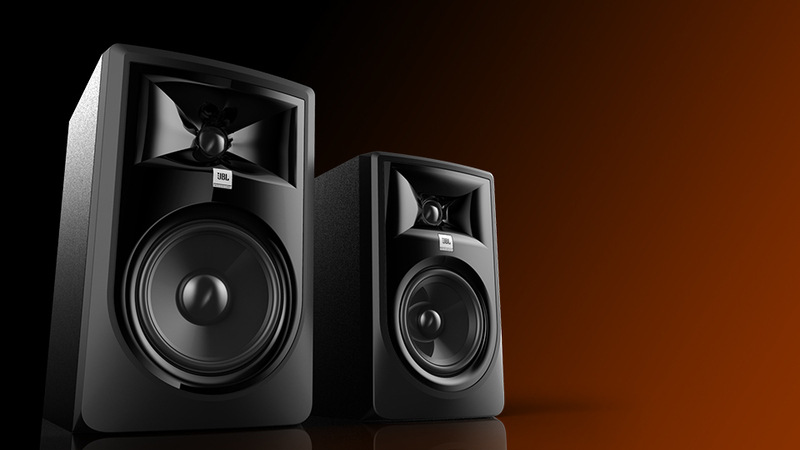 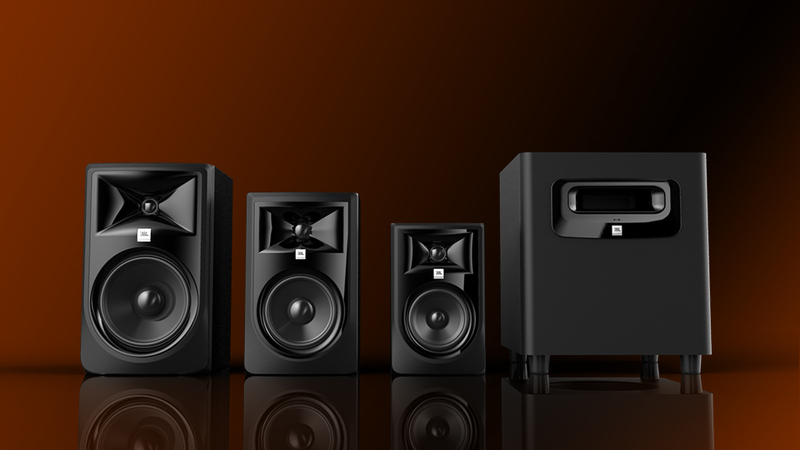 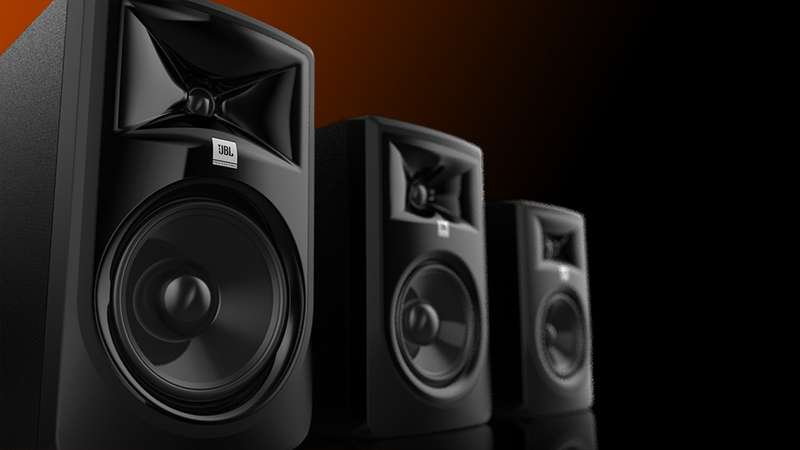 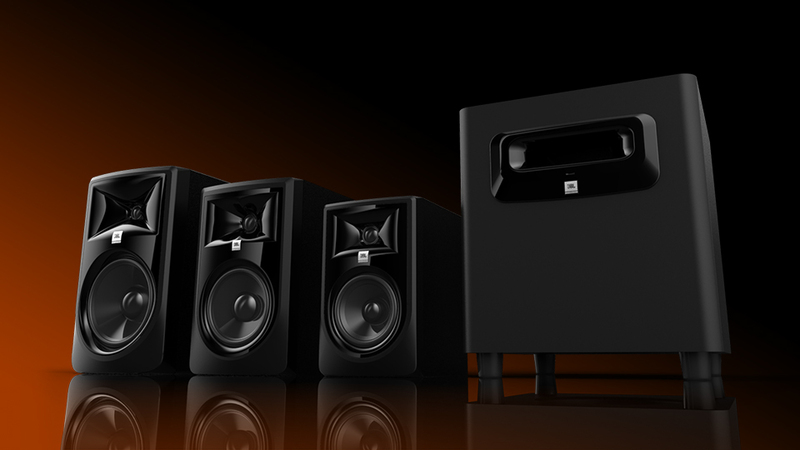 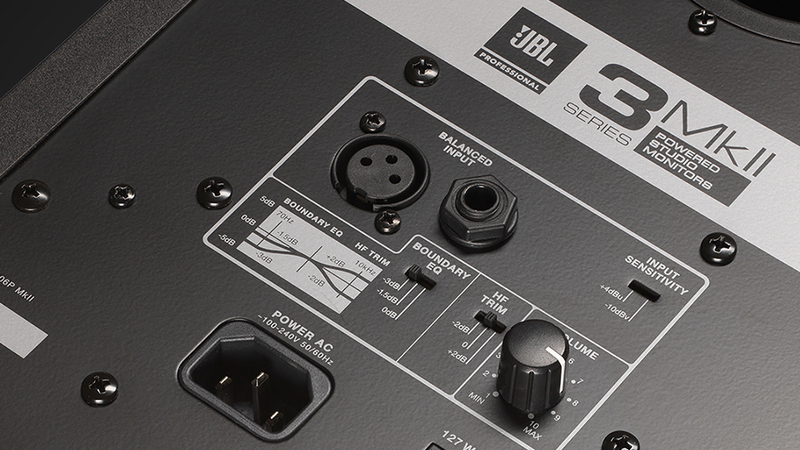 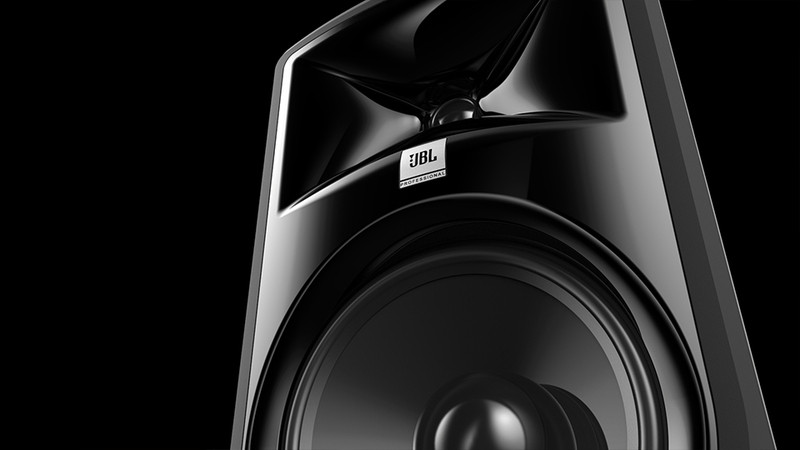 These studio monitors were created to make legendary JBL performance available to every studio. 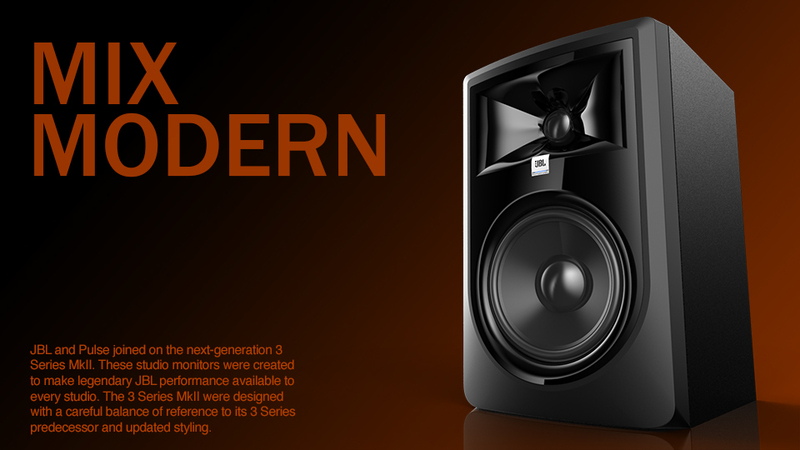 The 3 Series MkII were designed with a careful balance of reference to its 3 Series predecessor and updated styling.